What to Look for in a Concrete Balcony Repair | Adriatic Restoration Corp. Apartment managers know a balcony can be a selling point for apartment shoppers, as well as a factor in retaining tenants. Balconies are especially important to high-rise rentals and other multi-family dwellings, allowing tenants to enjoy outside activities like barbecuing, container gardening or just watching the sunset. For aesthetic appeal and safety, it’s important that concrete balcony repairs are made at the first sign of wear. Cracks: All cracks are something to consider, no matter how small. Water that penetrates the cracks can freeze and expand to leave an even bigger crack. If cracks run diagonally, it may point to structural damage. Spalling: A sign that water has permeated the concrete is flaking or chipping, known in the industry as “spalling.” If not repaired, the concrete will continue to deteriorate and impact both the safety and aesthetic appeal. Rust: Water can damage reinforcement steel within the concrete, causing it to rust, which in turn affects the strength of the steel. This can be a huge problem if not taken care of and the concrete fails, causing an even bigger safety issue. Replacement, resurfacing: Remove damaged concrete and restore the balcony. Brick and adobe repair: To ensure any affected surface is repaired. 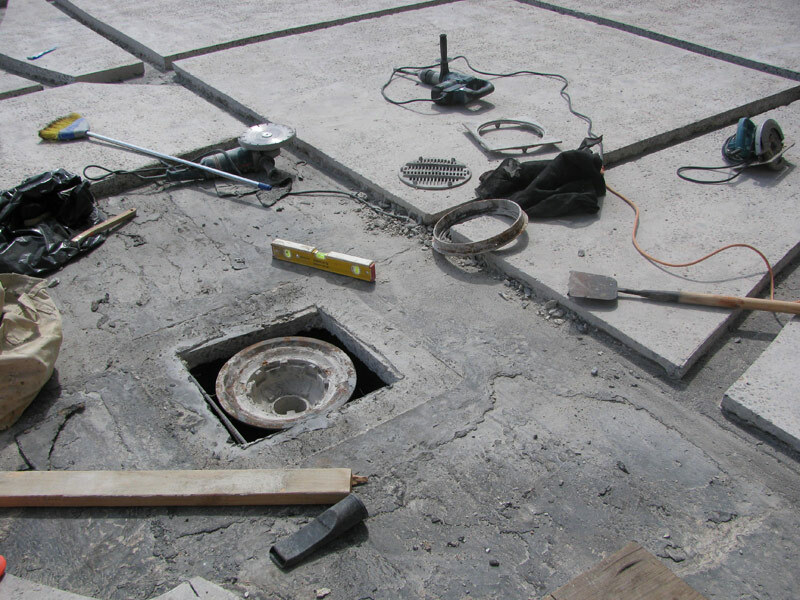 Repair of all things concrete: This includes steps, slabs, floors and foundations. Waterproofing: Help prevent cracks and other damage by sealing concrete surfaces. When faced with concrete balcony repairs, contact a company that specializes in commercial buildings, apartment buildings, condominiums and high-rises.